Sub-Saharan Africa has made significant progress on social, political, and economic fronts since the turn of the 21st century. Indeed, one of the region’s major challenges will be to ensure these advances benefit the many. Countries in Africa are operating at different speeds: Some are growing strongly and integrating with the global economy. Others remain stuck in chronic poverty, conflict, and other crises. In many countries, women’s participation in decision-making remains very low. Radicalization threatens to reverse development gains made in Somalia, Mali, and elsewhere, particularly appealing to young people without adequate jobs or skills. Climate change and natural and man-made disasters risk undoing years of development. El Niño is contributing to drought in Southern Africa, and flooding and the spread of water-borne diseases in East Africa. Whatever the challenges and opportunities, UNDP works with African governments, businesses, communities, and regional organizations, to help achieve the Sustainable Development Goals. 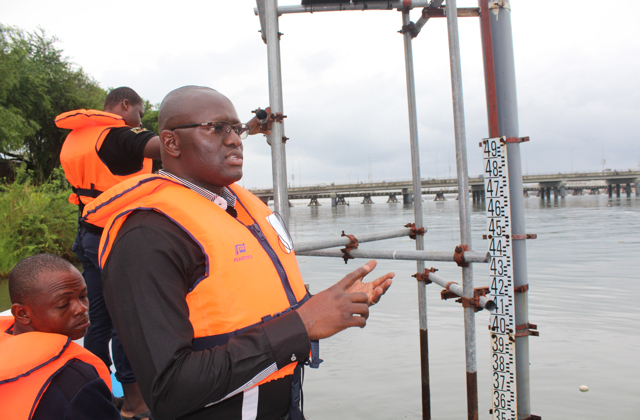 A hydrologist checks the water level in Cotonou, at one of 25 hydrometric stations located at rivers throughout Benin. The stations are part of a larger UNDP-supported project to assess and respond to risks caused by climate change. 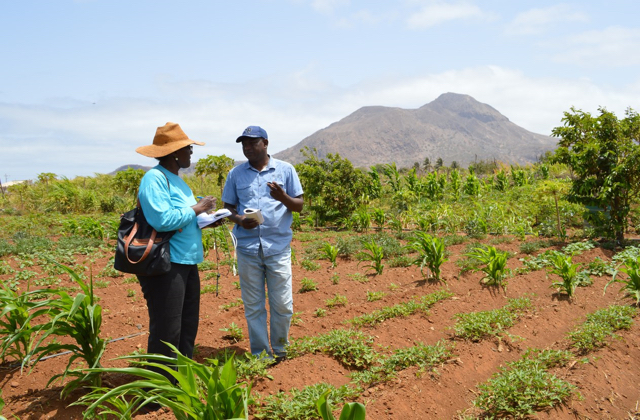 Climate change is a affecting water resources in Cabo Verde, in particular its agricultural sector, which is the main economic driver in rural areas and the source of up to 30 percent of the country’s food. UNDP is supporting the Government in adapting to climate change in the water sector. The project initially targets 17 of the most vulnerable island communities in the country and will be replicated once the project methods have been proved successful. 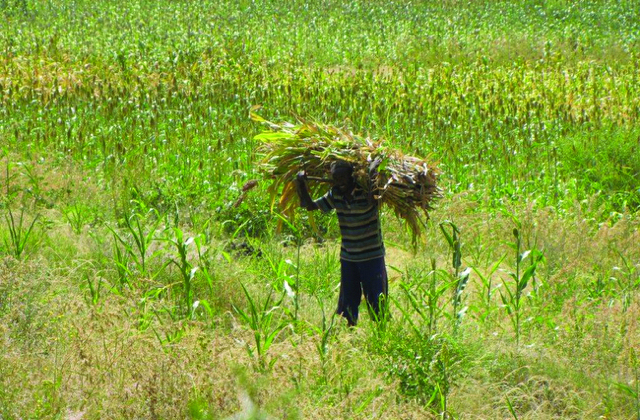 UNDP supported a pilot project in Ethiopia to help local communities and governments adapt to climate change. More than 1,200 small-holder farmers have received support from the project, which provides expertise and technology on climate-smart agriculture, irrigation, apiculture, water management, risk management, and more. Participating communities have seen an improvement in their livelihoods and resilience to climate change, as seen during the recent severe drought, when participating farmers put practices they learned to use. With support from UNDP, the Government has raised additional funds to expand the project. 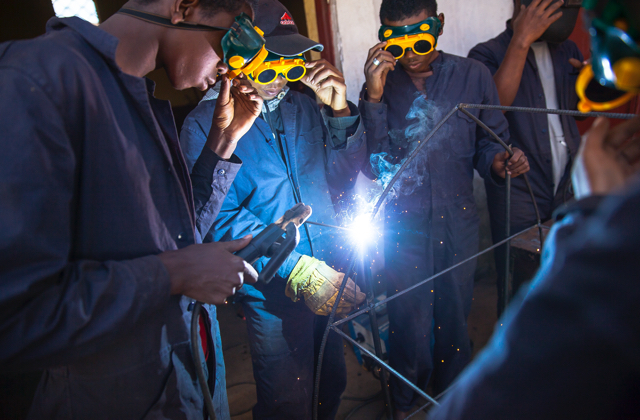 Young men receive training in welding in Antananarivo, Madagascar. They are among the more than 1,500 young people who have received professional training through a UNDP-supported project. 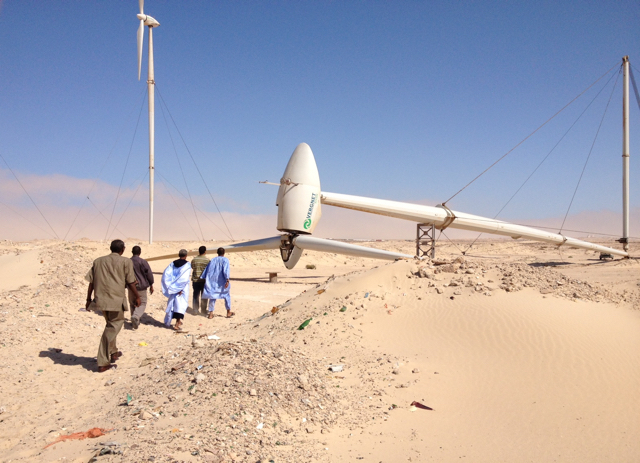 A UNDP Mauritania team visits a wind-power plant at Nouadhibou to examine a downed turbine. UNDP supports the Government of Mauritania in promoting clean and renewable energy, having helped prepare an assessment that calls for increasing power generation, developing the power grid, and boosting the role of renewable energy in the national-energy mix.